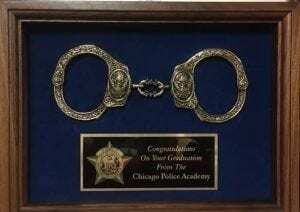 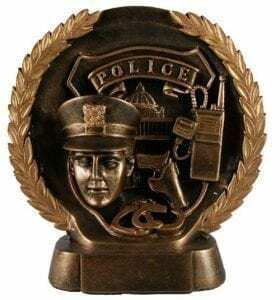 Blue CPD Star Police Officer$10.00 Logo fee.20 per letter on engravingSpecial Order OnlyBuyer must contact G and LPrice listed is starting price without engraving. 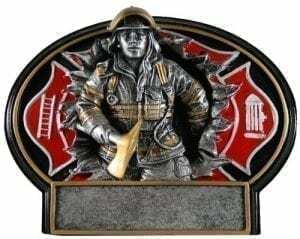 Red Marble and CFD Lieutenant Shield$10.00 Logo fee.20 per letter on engravingSpecial Order OnlyBuyer must contact G and LPrice listed is starting price without engraving. 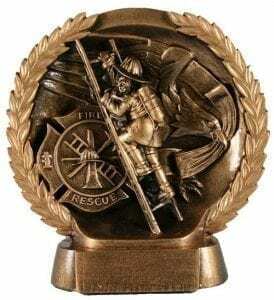 Red Marble and CFD Maltese Cross$10.00 Logo fee.20 per letter on engravingSpecial Order OnlyBuyer must contact G and LPrice listed is starting price without engraving. 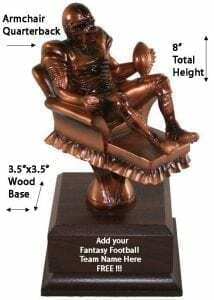 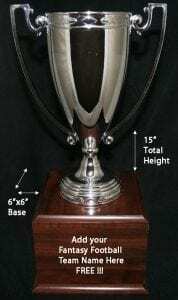 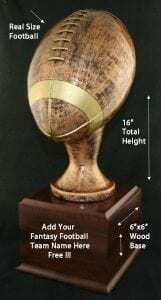 6"x6" Wood Base with Metal Cup TrophyYour Fantasy Football Team Name on Header Plate FREE15" in Total HeightAdd you SuperBowl Fantasy Champ Yearly on aCustom Perpetual Plate !!! 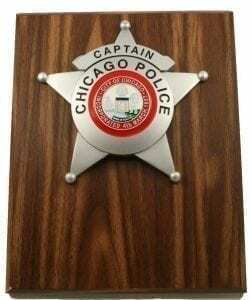 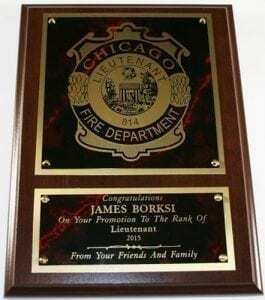 Captain Star Plaque, Chicago's new star, on 8" x 10" walnut finish plaque. 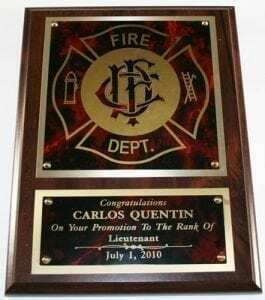 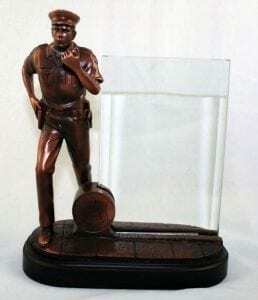 With engraveable plate..20 per letter on engravingSpecial Order OnlyBuyer must contact G and LPrice listed is starting price without engraving. 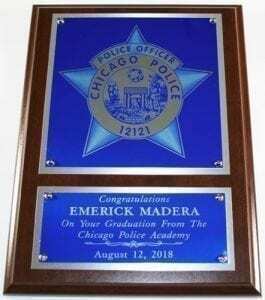 Glass can be engraved..20 per letter on engraving$10.00 Logo feeSpecial Order OnlyBuyer must contact G and LPrice listed is starting price without engraving.